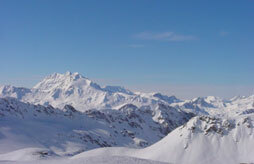 Ski holidays Les 2 alpes : compare ! 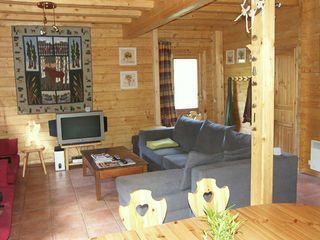 Ski apartment rental in the 2 Alps, discover the largest glacier in Europe during your ski holiday in Les 2 Alpes! 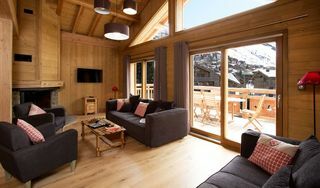 Resort renowned for its immense ski area culminating at nearly 3600 meters above sea level, prepare yourself for a dynamic ski holiday in Les 2 Alpes. 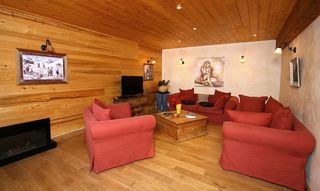 You can also enjoy the many après-ski activities during your ski holiday in Les 2 Alpes and the varied leisure activities of this active resort. 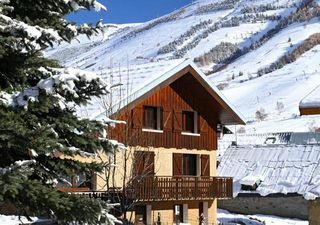 Compare your ski holiday rental in les 2 alpes, to find a cheap ski apartment in the 2 Alpes, a sunny and tonic ski resort that has developed a pleasant ski area, with natural snow guaranteed thanks to the largest glacier 'Europe, the resort of the 2 Alps is one of the highest ski-tops connected to the famous off-piste of the Valleys of the Meije! This great winter sports resort is characterized by its lively atmosphere, its neighborhoods full of shops and the possibility of practicing off-ski activities. Throughout the winter season, the resort organizes sporting events thanks to its equipment and its snowpark, thus attracting all the enthusiasts of sliding. 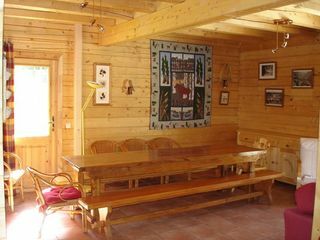 Come and enjoy your holidays in skiing in the 2 alpes and discover many activities to do in family, residences more friendly and spacious each other, apartments and chalets in the 2 alps that will satisfy you with their warm and lively side.